First on this list is the TAMO RACEMO which was announced at the Geneva Motor Show this year. The RACEMO is India’s first sports car created by TAMO, a sub-brand of Tata Motors, and features a 1.2-liter petrol engine making 187bhp. Furthermore, it will do 0–100 km/h in under 6 seconds, which is quite nippy. And then there’s the design of the RACEMO which you (or at least we) can’t help but love. 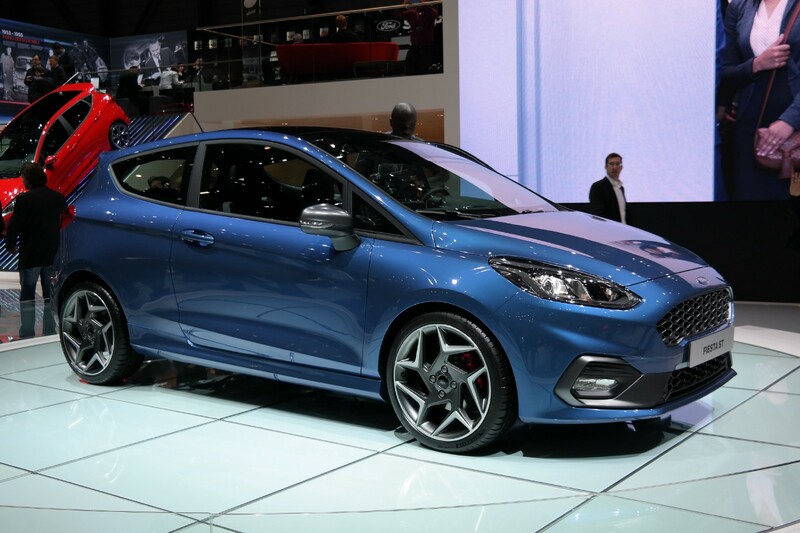 Ford announced their new Fiesta ST at the Geneva Motor Show this year. What makes this hot-hatch particularly interesting though, is the fact that it has a turbocharged 3-cylinder engine making 197bhp(!). While this is a little less than the previous Fiesta ST, 17bhp less in fact, Ford is saying that the new ST will do 0–100 km/h in 6.7 seconds which is two-tenths of a second faster than the previous model. 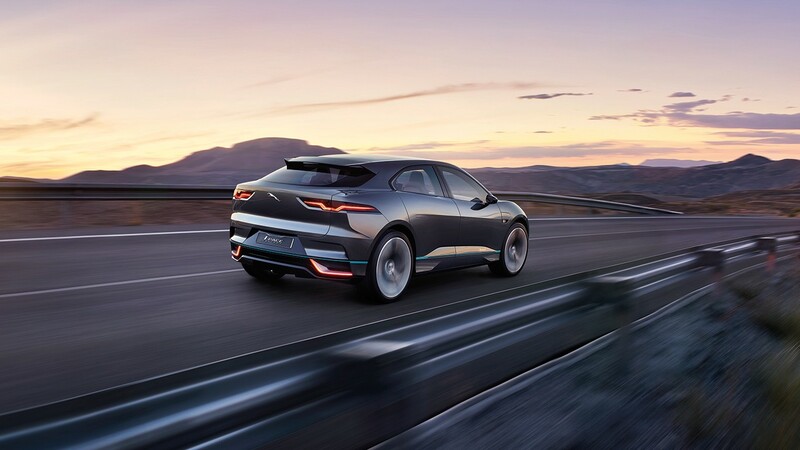 Revealed in late 2016, the I-Pace is Jaguar’s attempt at making a fully-electric 5-seater sports car to compete with the Tesla Model X. Jaguar took the opportunity to show off the new I-Pace at the Geneva Motor Show this year, and it looked magnificent. The I-Pace will be available from second half of 2018. 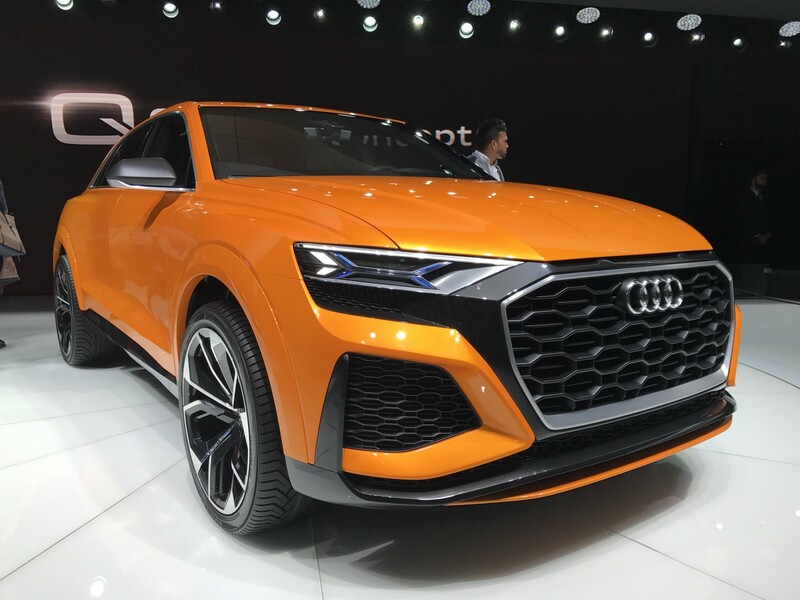 Audi came to Geneva this year with a concept of the Q8. The Q8 Sport shown at the Geneva Motor Show features a 3-liter V6 hybrid giving it a total of 469bhp. The design of the Q8 Sport is something we particularly like here at Carswip, and while this is probably not quite what the Q8 will look like when it becomes available for purchase, it does look very promising so far! Now, you might be surprised to see a Kia on this list. To be honest, we are a bit too. 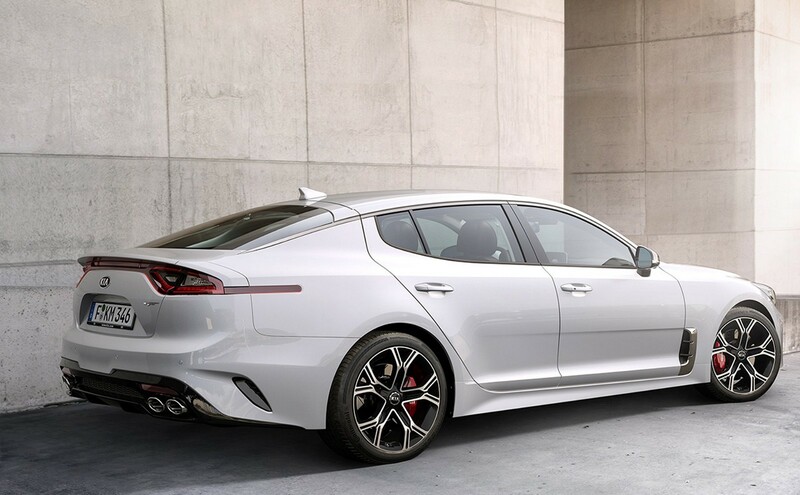 But the Kia Stinger is a 365bhp all-wheel-drive grand touring car, so it’s understandable why we are excited for it. The Kia Stinger was first announced at the 2017 North American International Auto Show and will go on sale later this year. 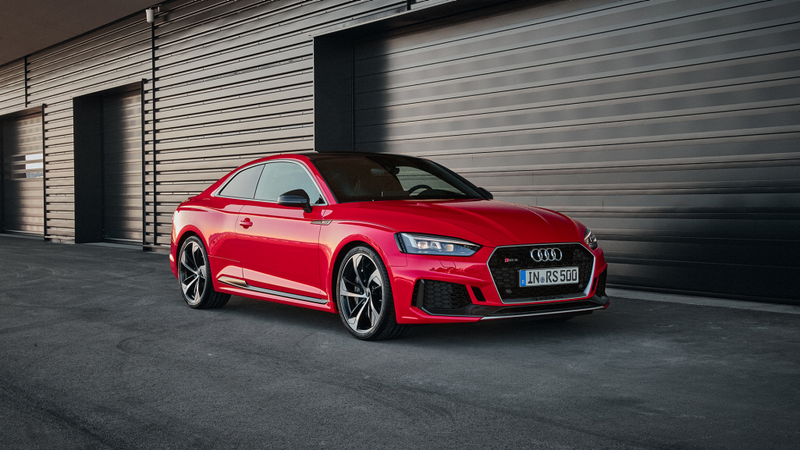 Along with the Q8 Sport Concept mentioned earlier, Audi also took the opportunity to reveal the new RS5 at the Geneva Motor Show. The new RS5 features a 2.9-liter twin-turbo V6 making 450bhp. That’ll take it from 0–100 km/h in 3.9 seconds. It will be available in Europe from June 2017. Also announced at this year’s show was the new BMW 5-series Touring. 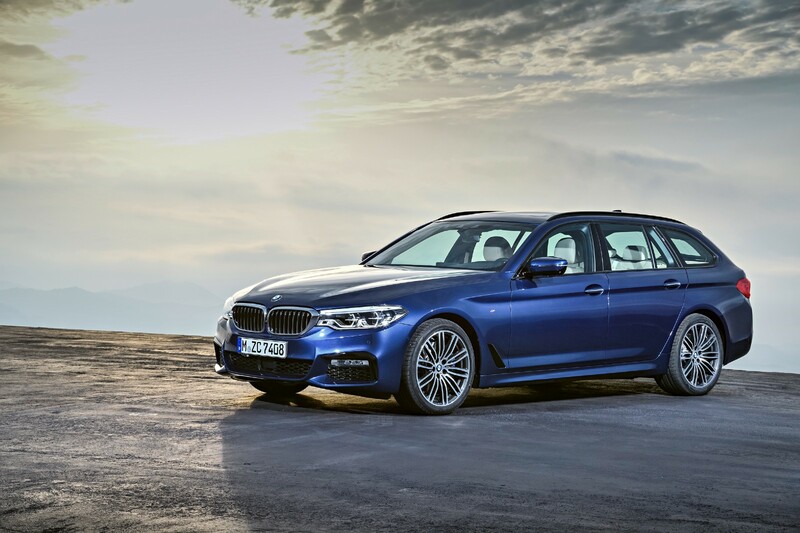 The previous 5-Series Touring was a great success in Denmark and we have no doubt that the new version will also be a success, perhaps even more than the previous version. The replacement for the Passat CC is finally here in the form of the new VW Arteon. And it looks absolutely fantastic. 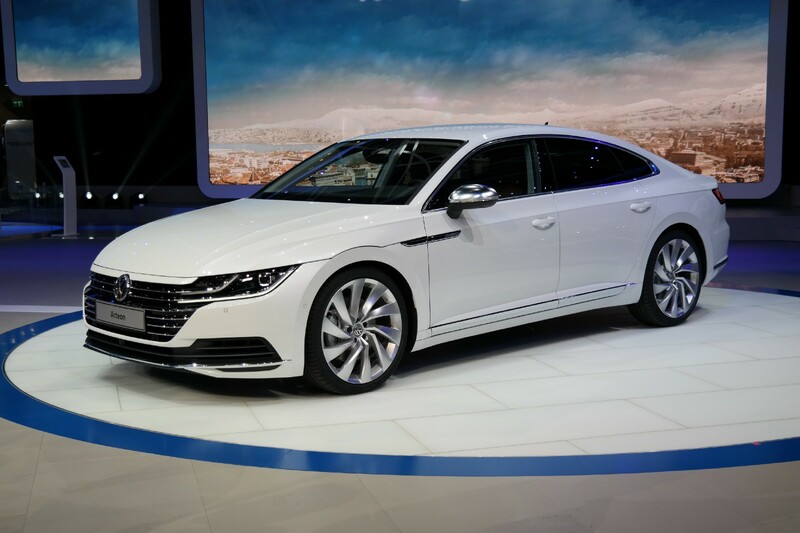 The new Arteon will be offered with six different engines (3 diesel and 3 petrol), where the most powerful petrol engine will be making 276bhp. The most powerful petrol and diesel engines will also feature four-wheel drive as standard whereas the less powerful engines will have to do with front-wheel-drive. 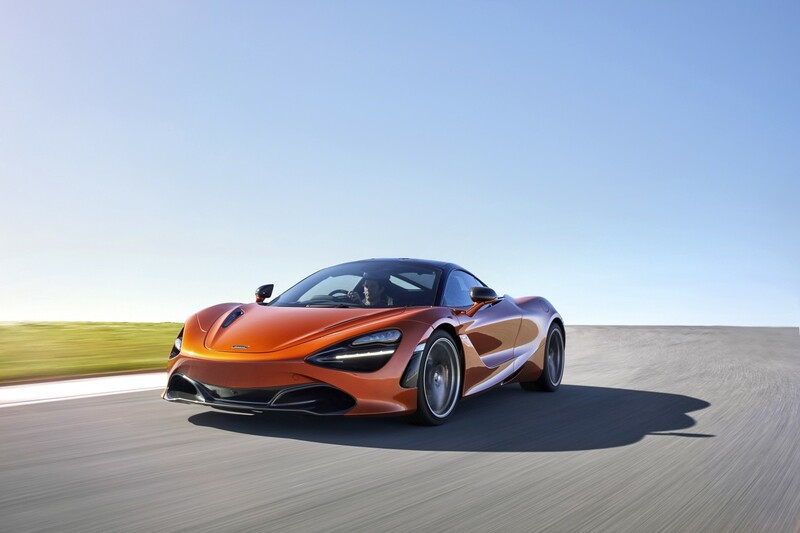 At the show, McLaren announced the new 720S which will be replacing the 650S. It not only looks great, taking several design cues from the McLaren P1, but it’s also more powerful and faster than the outgoing 650S. The 720S will feature a 4-liter bi-turbo V8 making 710bhp (69bhp more than the 650S) and will top out at 341 km/h (8 km/h faster than the 650S). 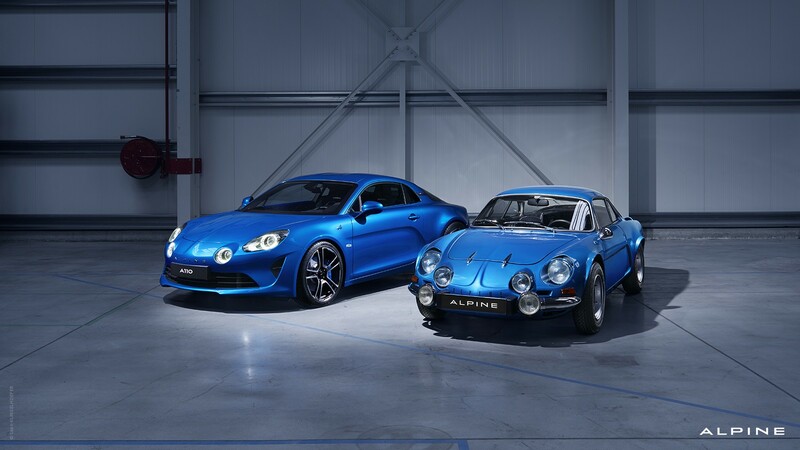 Alpine is back with a modern version of the classic and breathtaking A110. Looking at the two side-by-side you can clearly see that the design of the new version is heavily inspired of the original A110. Announced at the Geneva Motor Show this year, the new A110 is a 249bhp sports car with a 0–100 km/h time of 4.5 seconds. 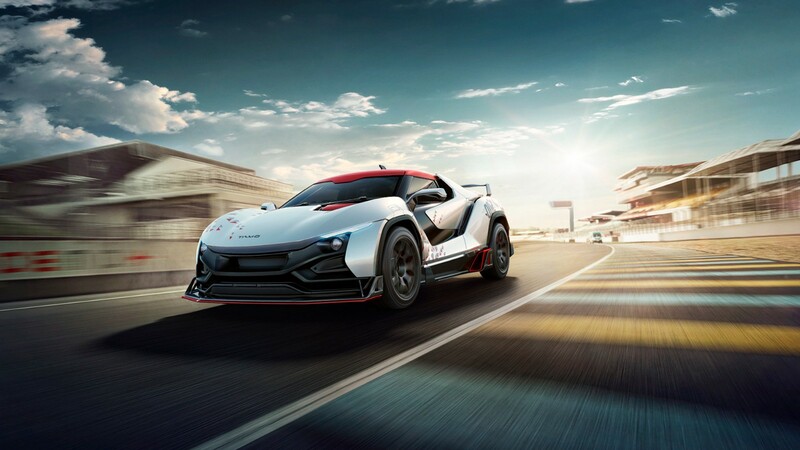 This is definitely one of the most exciting new sports cars we have seen in a while! That concludes our favorite cars from the 2017 Geneva Motor Show. What’s yours? Carswip is a start-up from Denmark who has developed the most effective and economical solution for dealerships to get the best photos of used cars through optimization and editing.